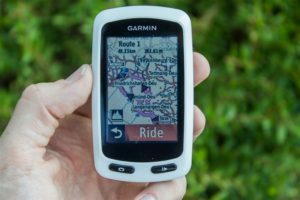 With your bike rental you can have a Garmin edge touring GPS device for a small additional cost. We believe one of these devices would be ideal for anyone who hasn’t visited the island before or those who wish to try out new routes. Devices come with pre-installed routes, no matter what village or resort you are staying in, whether it be a gentle short spin down the coast or something more challenging heading inland and into the pine forests. With our bike rental there will be something for everyone. Trip Advisor Certificate of Excellence Winner 2018 - READ what people say about us!